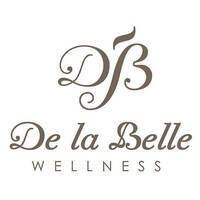 At De La Belle, each client's wellness is their priority. 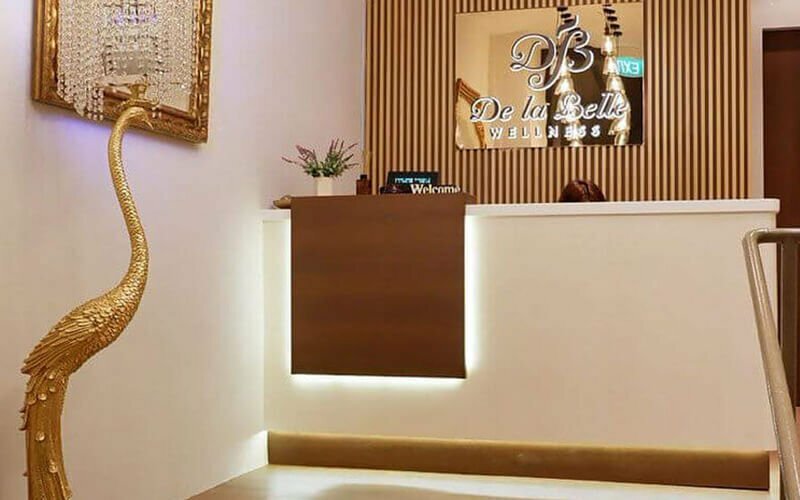 Their goal is to revitalise spirits through their personalised beauty spa and traditional Chinese medicine wellness services. Clients are offered consultations and wellness analyses to discover the optimum treatment for wholesome results.